Around Town - The Metro range is designed for ''Around town & weekends away." 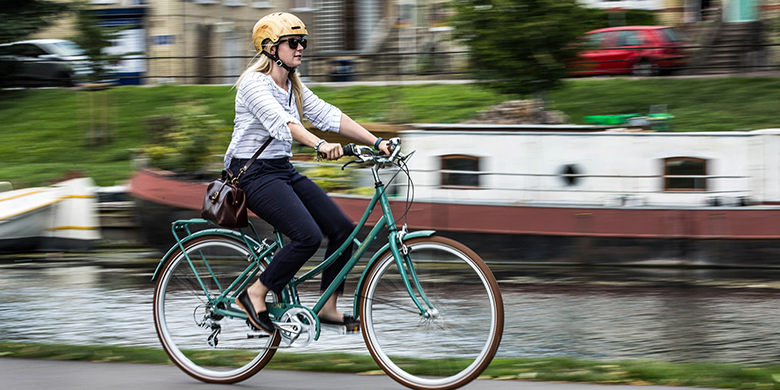 Its the best-selling commuter category, the Metro series is stylish, lightweight, with a high range of gears for climing hills and adaptable with the durability needed for everyday use. Never Break a Sweat - The use of Shimano's STePS system provides a high level of reliability and an ease of use to match. With a charge time of 4 hours and a range of up to 125km. Getting you further, while using less energy. Urban Fitness - Quick and adaptable, a Ridgeback Flight performs at its highest level on the city streets and in rugged urban conditions. Designed for fast commuting and keeping up your fitness level. Explore Distant Places - Long distance tourer, rugged commuter or just for day rides, a Ridgeback World series bike offers a cycling experience steeped in history but with the benefit of contemporary technology. Tracks & Trails - A robust all-rounder that's self-assured on rough terrain yet feels comfortably balanced on family rides along canal towpaths. A Ridgeback Dual Track is as strong as it is agile whether negotiating a twisty trail or enjoying a leisurely ride in the park. Elegance & Style - The Tradition puts the rider within easy reach of the controls and offers a quintessential upright cycling experience. Available in three classic colours, a Ridgeback Tradition is light and comfortable. Travel in elegance and style. 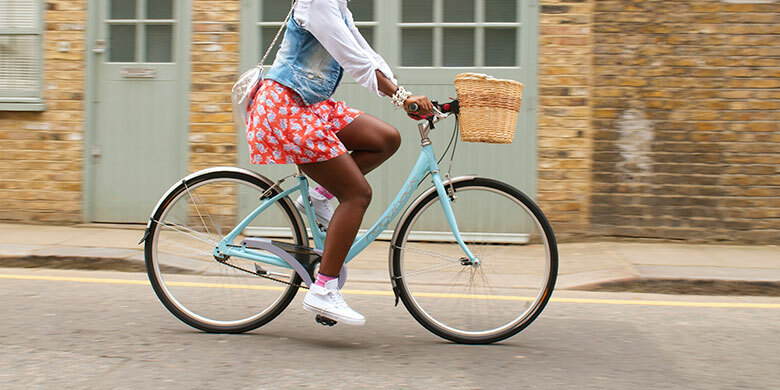 Easy Cycling - A modern take on the traditional 'Dutch' style bicycle, an Avenida is a stylish solution for people on the move. The lightweight aluminium frame design with a step-through unisex design allows easy mounting and dismounting for stability and safe handling. 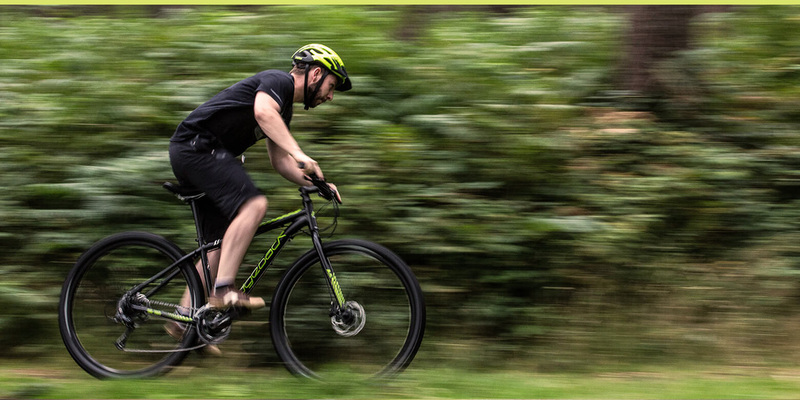 Freedom & Adventure - Lighter and more versatile than an mountain bike, designed specifically for younger riders. 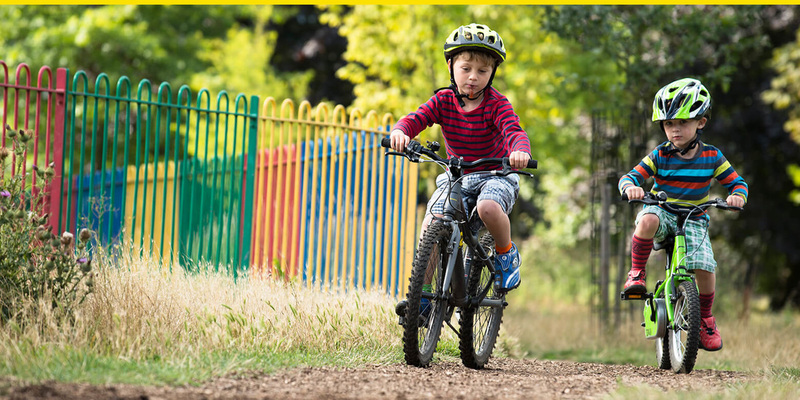 It has the durability to allow the bike to be passed on to a second child, perfect for kids who love an adventure. 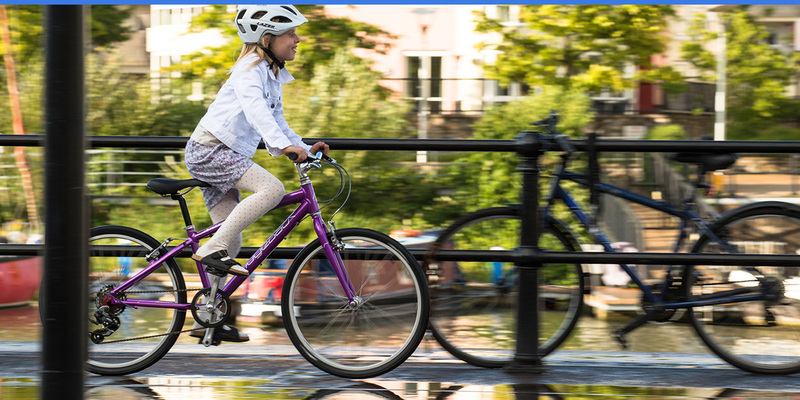 Real Bikes Not Toys - Perfectly proportioned to provide kids with the best fit for comfort and control. 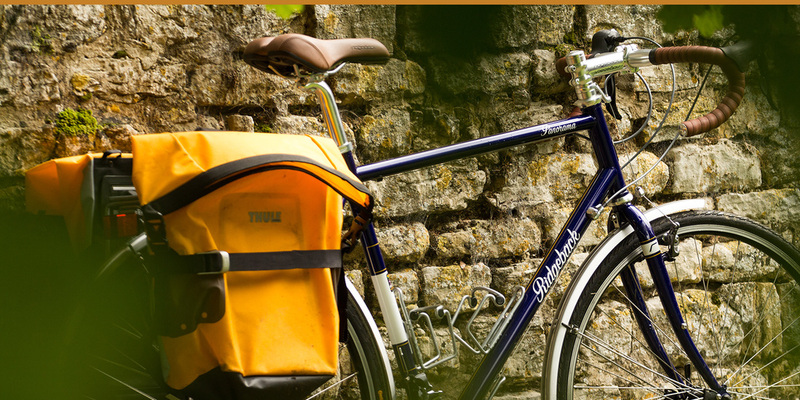 The Ridgeback kid's bikes are easily adjustable to keep pace with a growing child.